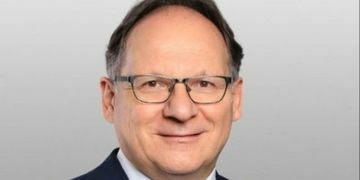 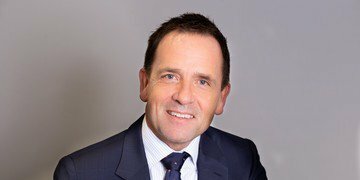 Horst Henschen has joined Covington & Burling from BDO Legal, to lead the firm’s antitrust team in Frankfurt. 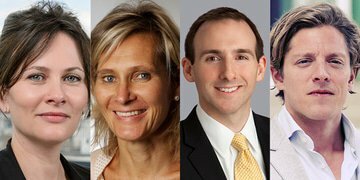 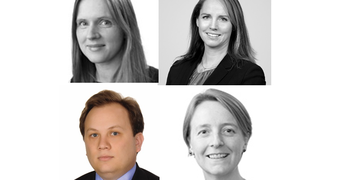 Competition lawyers around the world have rung in the new year by joining, leaving and being promoted within private practice. 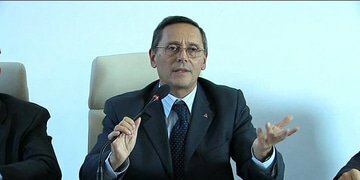 Italy’s government has appointed Naples court president Roberto Rustichelli as head of the country’s competition authority. 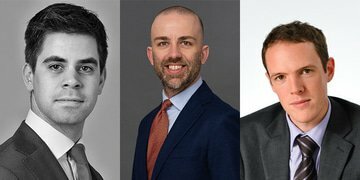 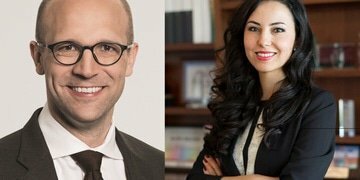 Law firms in Germany and Turkey have boosted their competition practices by electing counsel to become partners in the new year. 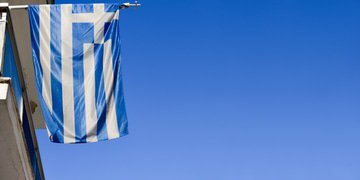 Greece’s parliament has endorsed Vassiliki Thanou, legal adviser to the country’s prime minister, as the new president of the competition authority – an appointment that the opposition criticises as overtly political. 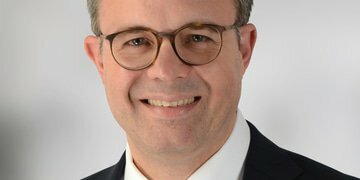 Michael Dietrich has joined Clifford Chance as partner in its Düsseldorf office, having managed Herbert Smith Freehills’ German competition practice since December 2017. 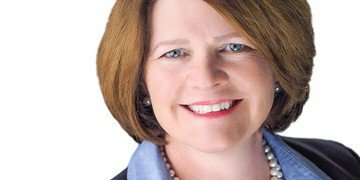 Former Federal Trade Commission acting chairman Maureen Ohlhausen is joining Baker Botts in Washington, DC, as co-chair of the global antitrust practice.